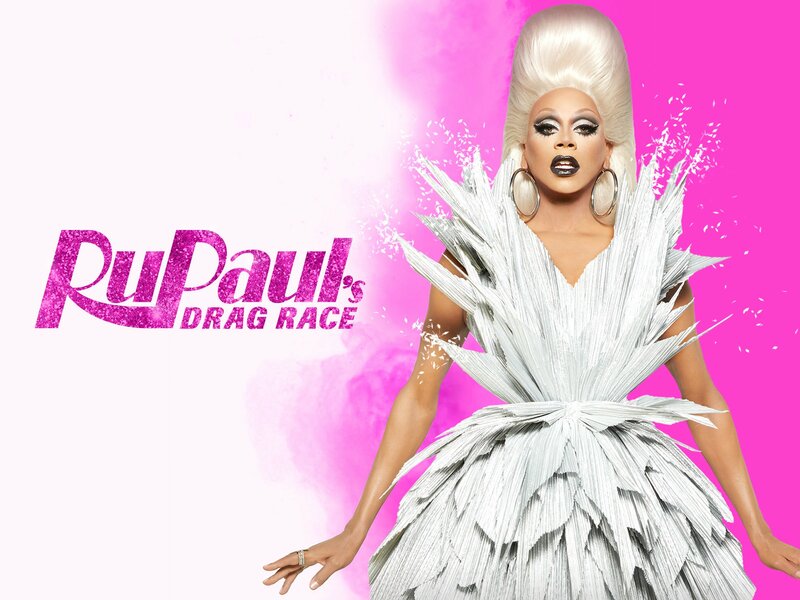 For those of you who don’t know, RuPaul’s Drag Race is THE show to be watching right now. Honestly, what are you even doing if you’re not watching Drag Race? Studying? Puh-lease. Let me tell you a story about the first time I watched RuPaul. I was young and naive and had no clue about the world of drag outside my door when my friend introduced me to Mama Ru and trust. I had no clue what I was in for and it has C H A N G E D my life. So Imma ‘bout to do the same for you. So, get off your butts and go watch RuPaul — trust me, you won’t be disappointed!